Thank you for taking the time to begin your Lake Arrowhead real estate journey with us! Let us start off by saying that if you have reached that final decision of moving forward with a purchase or sale in Lake Arrowhead, Congratulations! Very few people have the opportunity to own a second home, anywhere, let alone one of Southern California's premier mountain resorts. If the time has come for you to buy or sell, then we look forward to working with you through this exciting process! We specialize in the sale of single family homes, second/resort homes, vacation rental properties and land development. It is important to hire the right Real Estate Professionals. 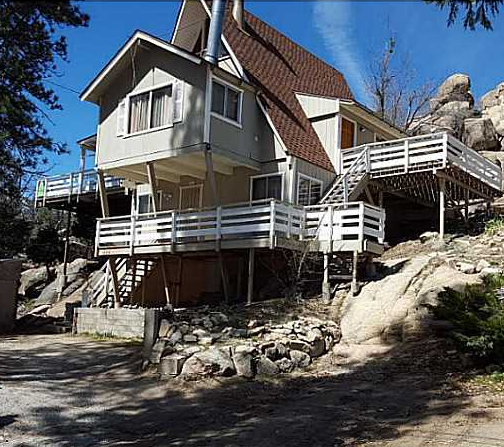 Contact us today so that you are ahead of the curve of this transitioning Real Estate Market in Lake Arrowhead, CA. During Winter and Spring, we enjoy the opportunity for snow play and the beautiful scenery. During the Summer and Fall, we enjoy the private lake and all its warm-weather possibilities such as biking, hiking, fishing and golfing. We are in a recovery phase since the 2006 recession, and in Lake Arrowhead that means a fluctuation in home prices and number of homes sold overall. There is plenty of inventory in all price ranges and we are here to help you find your perfect mountain cabin! Call our office today for a list of homes for sale and some expert advise on how to maneuver through the process of buying or selling. Lake Arrowhead Real Estate takes pride in providing you with the utmost customer service during every real estate transaction. We can be of service to you in many ways; whether it be re-sales, vacation rental management, full time property management or commercial sale and/or leases. We provide assistance in finding you mortgage financing, contractors, furniture stores, moving companies and even the simpler things; like helping you change -over the property utilities. We consider ourselves a full service agency with very skilled agents to solve any challenge you may face during your journey. We work very closely with our clients in making sure your transaction goes smoothly from start to finish! Our number one priority at our Lake Arrowhead real estate office is to serve; bringing buyers and sellers together throughout the Lake Arrowhead and surrounding areas. With our local knowledge and experience in Lake Arrowhead, no one knows the area better. Our committed real estate agents begin their buyer and sellers relationship with a needs analysis, they simply address your criteria when searching for a home or when selling a home. Your time frame, budget, desired features in a home, are all considered along with a myriad of other factors. We take time to understand your specific goals and then we set out to achieve the most desired result. 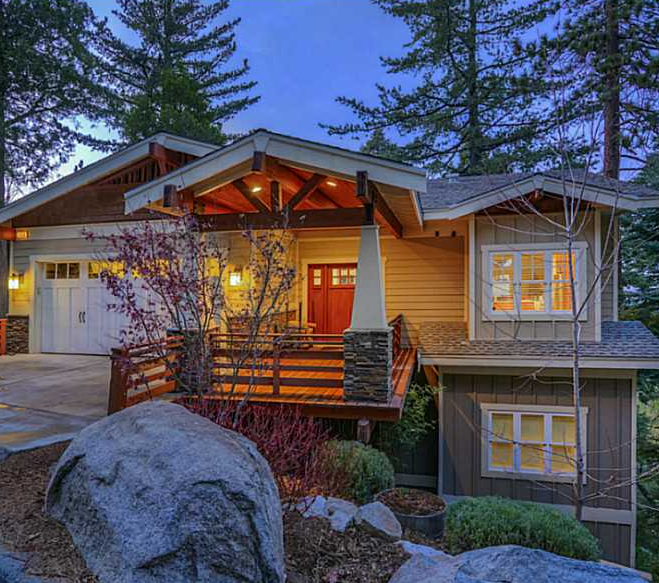 As creative problem solvers, your Lake Arrowhead Real Estate team leaves no rock upturned. We promise you will not be disappointed.